"I'M IN THE PROCESS OF BUYING A NEW HOME. MY QUESTIONS ARE ANSWERED, MY CALLS PROMPTLY RETURNED. PLUS, I GET FREQUENT UPDATES ON THE PROGRESS TOWARD CLOSING. LOVE IT. " Whether you’re buying, building or refinancing, we can help you pinpoint the right mortgage that fits your needs. Call and speak to one of our experienced mortgage lenders about your options, or explore our helpful online tools and information. Plus, you can receive $200 off your closing costs.1 Just follow the steps below to receive your credit when you close your home loan with us. Apply online or complete a mortgage application with one of our mortgage professionals at a nearby financial center. When we email or provide to you required disclosure documents for you to sign, you will have up to 5 days to upload or provide the required documents (see below). Once your items are submitted, you’ll receive a notification that your documentation submission was successful. Your Mortgage Loan Originator will be available for any questions regarding the documents. If all the above requirements are met, you will have a $200 lender credit reflected and applied on your Closing Disclosure, which is provided to you no later than 3 days before closing. Required documents are: 1) Your federal tax returns, W2s, K1s, 1099s for the past two years (all pages of all forms); 2) Your pay stubs from the past 30 days; 3) Bank (checking, savings, CDs), retirement, and investment account statements for the past two months (all pages of all accounts). If this a joint application with a spouse or partner, the items will need to be provided for both of you. If all the these requirements are met, you will have a $200 lender credit reflected and applied on your Closing Disclosure, which is provided to you no later than 3 days before closing. Have questions? Complete the form below to have a banker contact you. 1See the steps above and required documents to find out the criteria you must meet to get $200 off your closing costs. The lender credit will be applied towards your closing costs and may reduce the amount of the costs; but cannot result in a refund of cash back to you. In order to receive the credit, your mortgage loan must be closed with Hancock Whitney Bank and cannot be combined with any other offers. Offer subject to change or discontinuance at Hancock Whitney’s discretion and without notice. Offer excludes home equity loans and lines of credit. 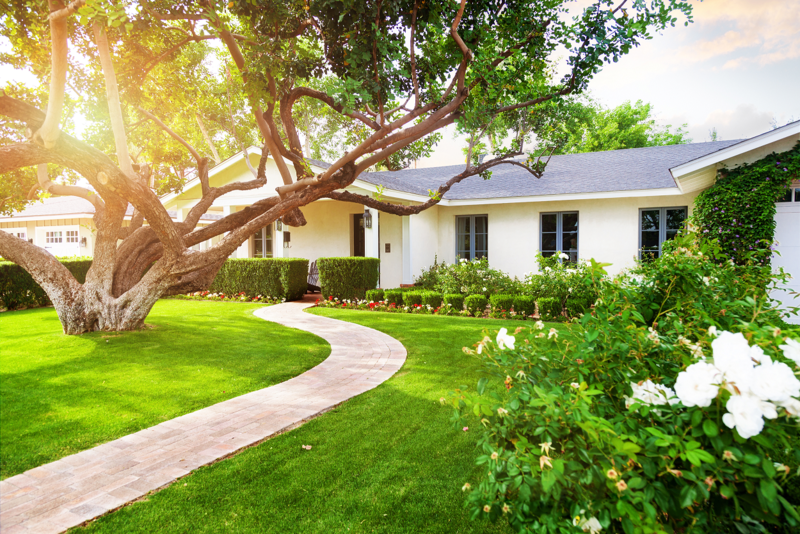 Borrower must be accepted for a first lien mortgage loan secured by a residential single-family dwelling to receive credit. Hancock Whitney Bank, Member FDIC and Equal Housing Lender. All loans and accounts subject to credit approval. Terms and conditions apply. Copyright © 2018 Hancock Whitney Bank.